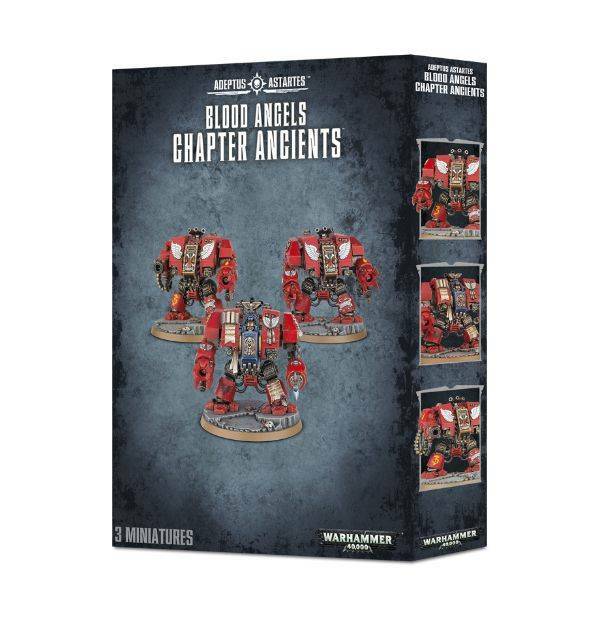 With millennia of experience and battle-wisdom between them, the Chapter Ancients march across the theatre of war with heavy weapons roaring. 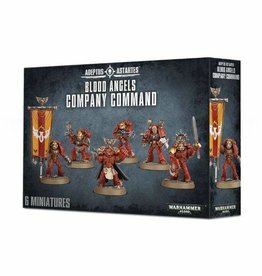 Fist-sized shells rain down as these revered Dreadnoughts open fire, anchoring the front lines of the Blood Angels with their assaults. Librarian Dreadnoughts loose the powers of their augmented minds blasting enemies apart with crackling arcs of light. 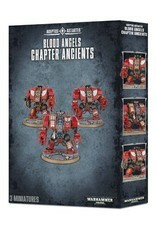 Massive, imposing engines of war, the Chapter Ancients are unstoppable as time itself. 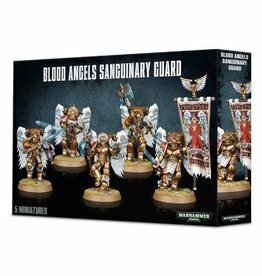 This set contains the models necessary to assemble the Chapter Ancients, a formation found in Angel’s Blade. 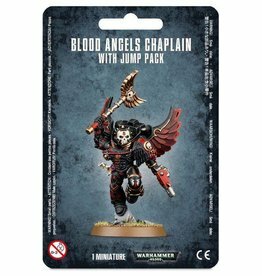 You’ll receive 3 Blood Angels Dreadnoughts, which you can assemble as any combination of Furioso Dreadnought, Blood Angels Librarian Dreadnought, or Death Company Dreadnought.